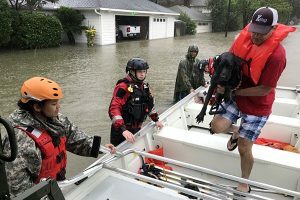 Dewberry, a privately held professional services firm, has been selected as a consultant to Civis Analytics to perform comprehensive data analytics, including flood hazard and property loss modeling and damage estimation, to support the city of Houston’s post-Hurricane Harvey recovery efforts. 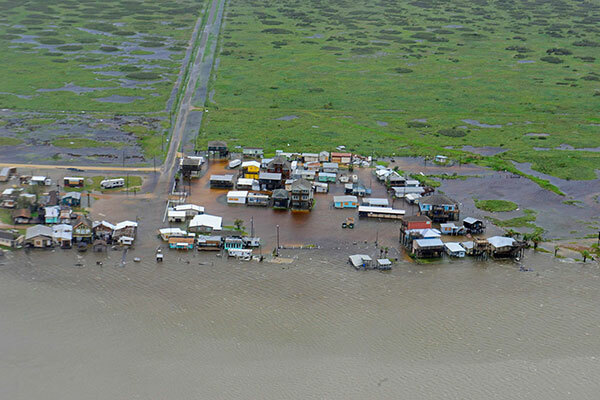 The granular, structure-level understanding of this catastrophic flooding event will be critically important to the city’s efforts to catalog impacts and direct resources to the rebuilding and recovery efforts, Dewberry said. The resulting data will be made accessible to authenticated city staff and non-profit organizations through the new Houston Estimation and Analysis of Loss (HEAL) platform. A cloud-based system that will be used in disaster mitigation planning, HEAL will aggregate data, analytics, tools and visualizations in a web-based environment available to city, state and federal officials and other stakeholders. The data development effort featured a hindcast model of the historic Hurricane Harvey storm event, which dropped 51 inches of rainfall within the city of Houston and surrounding areas over five days in August. The HEAL platform will provide the city with a comprehensive data collection and analytical architecture with the ability to calculate and report unmet needs at various levels, such as structure, parcel and census block. The analytics will include extensive modeling to estimate flood depth and extent and the structural and contents losses created by it. 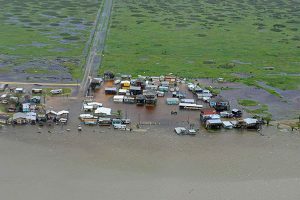 Model validation will use a wide set of data from debris removal pickup locations, and community field data collection, to federal assistance information, as well as non-traditional sources such as social media videos. For this complex project, Dewberry’s innovative approach has involved strong applications of science and engineering including meteorological data processing, 2D flood risk modeling, and damage assessment to replicate post-Harvey conditions in Houston. 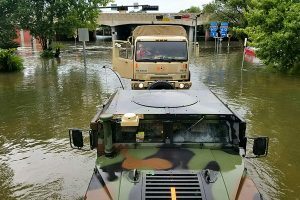 2 Comments on "Dewberry provides data analytics for Houston post-flooding"